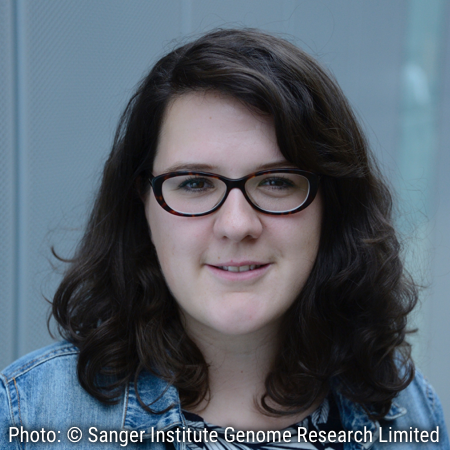 Alice has just finished her PhD at the Wellcome Trust Sanger Institute, Human Genetics department, Cambridge. Her research aim is to understand how human genetic variation influences haematopoietic cell function. By combining experimental techniques with computational analysis, she hopes to describe in-depth the mechanisms through which genetic variants influence complex traits. Alice is also interested in communicating science to wider communities and is involved with the WTSI Public Engagement activities.